Richmond Heights along the South Saskatchewan River features walking trails along the Meewasin Valley. G.D. Archibald Park North hosts plenty of baseball and soccer games. Luther Heights is a Luther care community for those aged 60 and over. The average home selling price in 2006 was $121,111, and 73.5% o the residents owned their own home. The average home size was 2.3 residents. 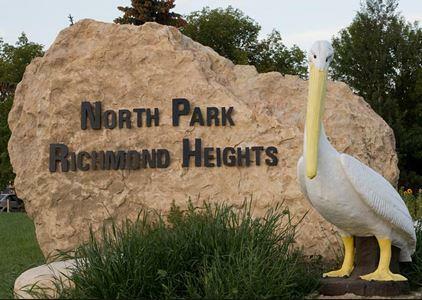 To obtain your FREE copy of the 2010 Saskatoon Neighbourhood Census for the neighbourhood of Richmond Heights, simply check off the box and enter your email address. The complete census will be emailed immediately. 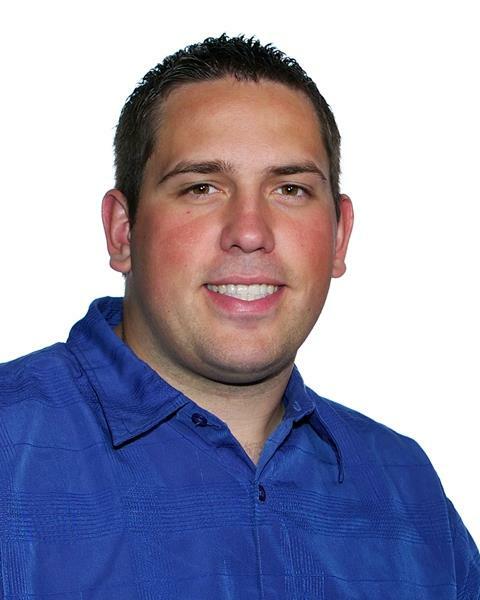 If you have any questions about Richmond Heights, please feel free to contact Adam (1-306-261-2470). Richmond Heights homes for sale, Richmond Heights real estate agent, Richmond Heights REALTOR®, Richmond Heights houses, Richmond Heights homes, Richmond Heights, Richmond Heights land for sale, Richmond Heights land, Richmond Heights new home, Richmond Heights resale home, Richmond Heights real estate services, Saskatoon, Saskatoon neighbourhood. Richmond Heights homes for sale, Richmond Heights real estate agent, Richmond Heights REALTOR®, Richmond Heights houses, Richmond Heights homes, Richmond Heights, Richmond Heights land for sale, Richmond Heights land, Richmond Heights new home, Richmond Heights resale home, Richmond Heights real estate services, Saskatoon, Saskatoon neighbourhood.